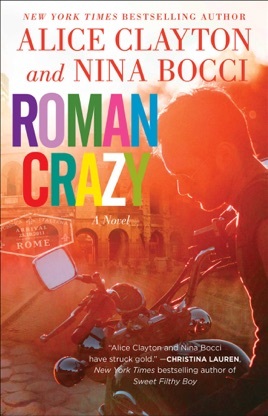 Roman Crazy is majorly RomCom ChickLit. 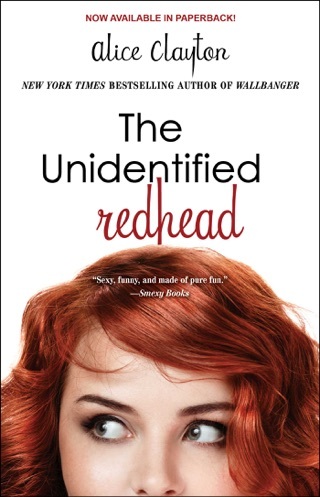 If you like chick flicks and romantic comedies when choosing a movie, this is definitely a book for you. Although I have no idea what it’s like to be super wealthy or just hop on a plane out of the country, I liked those parts. This allowed the reader to experience so many gorgeous things. Italy has been one of my top two dream destinations for years, and this story only made me want to go there more. I loved experiencing everything through Avery, especially the way she left her cheating husband and ran into an old flame. Everything in Rome is über romantic. Stylish fashion, wonderful friends, beautiful art and delicious food are abundant, and love is totally in the air. What a great book! Definitely a book I would read again. 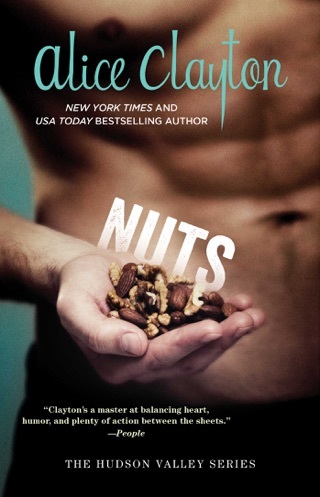 I hope she makes this a series of books, or at least one more book to continue the Roman romance. PLEASE PLEASE PLEASE continue the Roman romance.